Most Ohio traffic laws apply equally to all drivers. Whether you are in your own car or behind the wheel of a semi, you must obey posted speed limits, stop at red lights, and stay in your lane unless you signal and wait until the way is clear before moving over. Commercial drivers do have a few extra legal obligations. 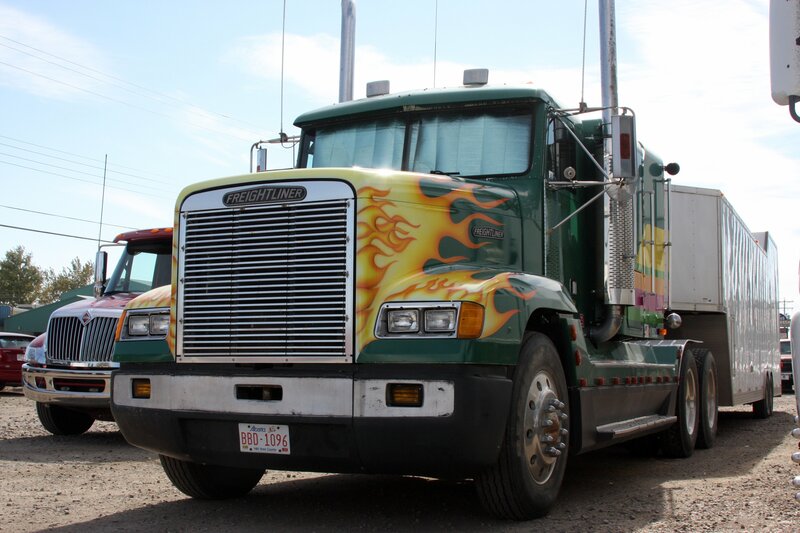 These include qualifying for a commercial driver’s license, operating only the types of vehicles your CDL covers, limiting hours of driving according to standards set by state and federal regulators, and keeping rigs in good repair. Violating one of the rules that apply particularly to commercial drivers can result in a lengthy CDL suspension, which translates into not being able to work. This is especially true when it comes to charges of driving under the influence of alcohol or drugs. Another unique sanction, which amounts to a license suspension, is an out-of-service penalty. Testing at or above a legal limit results in an automatic administrative license suspension that lasts at least 90 days. Refusing to submit breath, blood, and urine samples for alcohol and drug testing will also result in an ALS lasting one year as well as a CDL disqualification for one year. Unless the administrative suspension is successfully appealed within 30 days, it remains in effect for the entire period and no commercial driving privileges are allowed. Because no commercial privileges means no work, you need the help of an Ohio commercial driver DUI attorney to help you stay employed. Drivers who hold CDLs lose their commercial driving privileges if they have their personal driver’s license suspended for any DUI charge. This means that getting pulled over for suspicion of driving under the influence in your own car can cost you your CDL. A conviction or guilty plea for a drunk or drugged driving charge puts six points on a CDL and brings a court-ordered suspension. Having a CDL reinstated can require taking written and road tests again. An out-of-service order is issued in addition to any fines or criminal penalties resulting from a traffic ticket or legal violation. Request a free case consultation with an Ohio commercial driver DUI and traffic ticket attorney by calling The Maher Law Firm at (614) 205-2208. You can also schedule an appointment online.